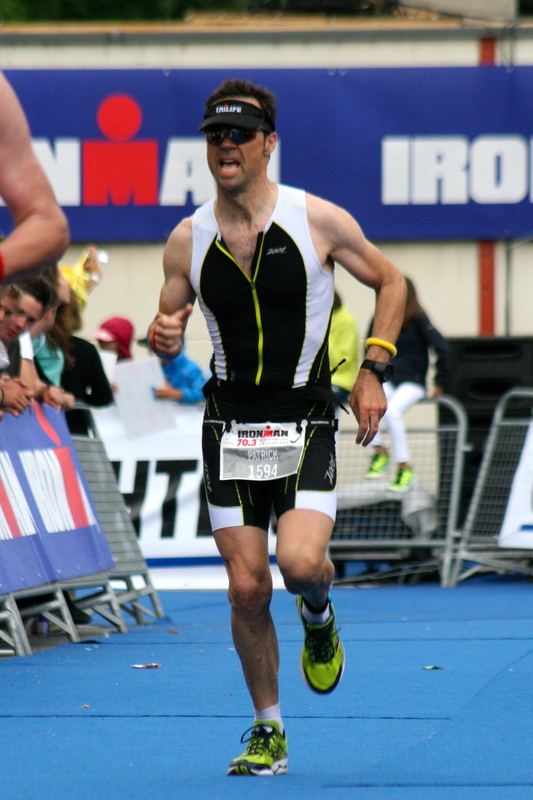 Is this the truth about your run performance at the Ironman 70.3 Rapperswil? After a closer look at my split times some thoughts came up I’d like to share with you. Mainly with those who are or were a bit disappointed with their run split. Compared with last year I had exactly the same swim split, I was 6 minutes faster on the bike (with almost constant split times on both rounds) and bombastic 14 minutes faster on the run. And 35 minutes faster than in 2009. But … there were no long runs in my training plan due to my knee problems. And I didn’t run for more than 1 hour a week. Most of the time my runs where only brick runs of 20, 30 or 60 minutes (not more than 2 in the last 3 months). This brings the question up whether we have to run a lot in training or not? The only thing I’ve done during my trainings was paying in on my endurance account, which means sitting on the bike instead of running around. The last 6 bike rides were approx. 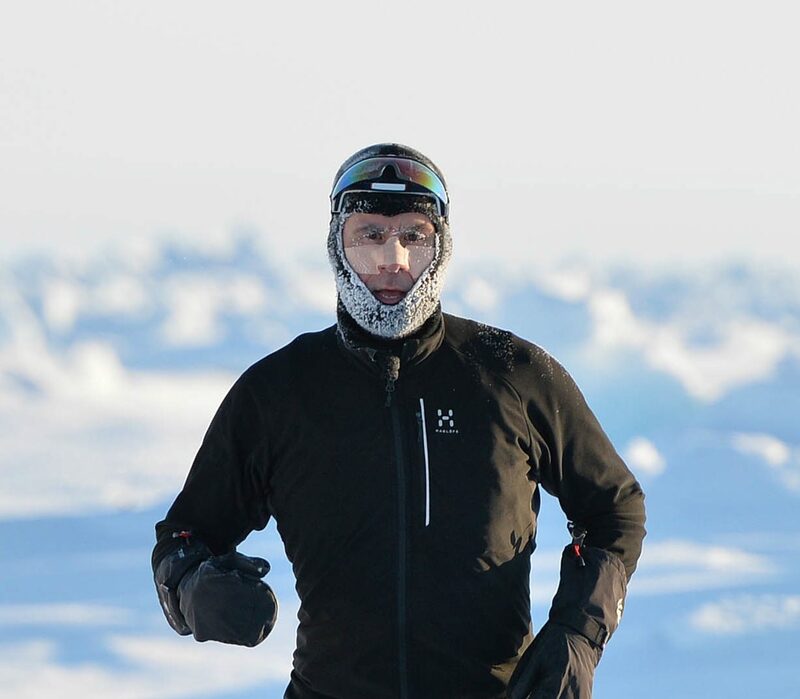 100km long and 75% of the overall length I was racing at a very, very low heartbeat. I believe that running in triathlon primarily means endurance and power because it’s the last thing we have to do in races. And it’s easier to train and control a lower heartbeat when riding than running. That’s one more argument for long indoor sessions on my Lemond. Second thought goes towards nutrition. The last two years I was switching from Winforce to Cola when I changed from the bike to the run. But my stomach didn’t like that and I felt somehow weak, empty and “crampy”. This year I was following a strict plan and I was eating all my gels (Winforce Energy Complex) I took with me (1 in transition area, 2 more on the run). In addition I had half a litre of salty Winforce Basic Plus (1 salt tablet per 0.5L bottle) in my belt. It all felt like fueling a diesel engine. My machine went on and on. And yes, it’s true that the Energy Complex has 30% of fat in it and only 22% of sugars. That’s long-distance fuel for your body. I also believe in the fact, that you can train your body to burn energy the way you want it. On all my long bike rides I was eating almost nothing before starting (the training was at a very low heartbeat) but adding my Winforce fuel during exercise. One of the insights I got from my performance test with Jürgen Sessner. Fourth point, related to the third one: Don’t overpay on the bike, you’ll have to run a half-marathon! I had to park my EGO when entering the Whitches Hill, the Best and the ascent up to Golding to avoid the worst 😉 By the way: that’s the truth about my fail at the Powerman in Zofingen last year where I gave up after the bike split. And the final one was: Be happy. Just be happy and run relaxed in your legs and back. It didn’t cost me anything to have fun on the course. Running smooth and relaxed really payed out. And my new training shoe was the better alternative than the harder and (assumed) faster racing shoes.